Last night we went to see a house that was all decked out for the holidays. 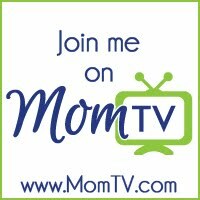 You can learn more about the location and details of the house today on the OC Mom Blog. While were at the house, we saw our favorite song "Gangnam Style" played on the house. We had to edit in the song because the crowds were so big it was hard to hear the music in our video. We hope that you enjoy watching it as much as we did!! Snow in Orange County? For just one day, my kiddos got to experience snow in Orange County at Pretend City. This is one of my favorite pictures captured while having a snow ball fight with my little guy Tyler. These are the moments that I wish would never end. 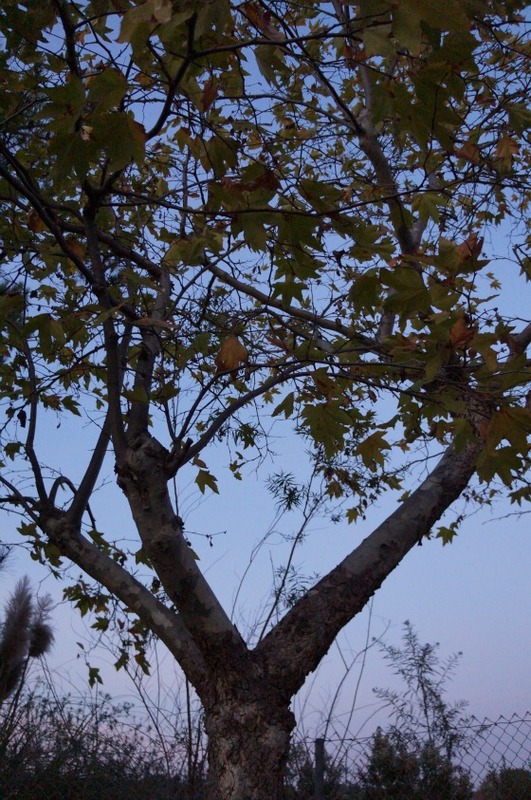 Instead of sending out 250 holiday cards this year, we are saving trees by sending a digital card. 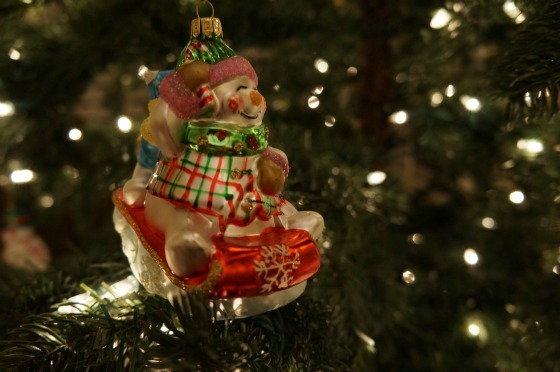 Since we are an eco-friendly family, this makes the most sense for us to share our holiday love with friends and family. The Suitcase Studio put together a beautiful digital holiday card that I could not wait to share with all of you!! The holidays are about connecting with the people who are closest to your heart. In my case, that is my family. 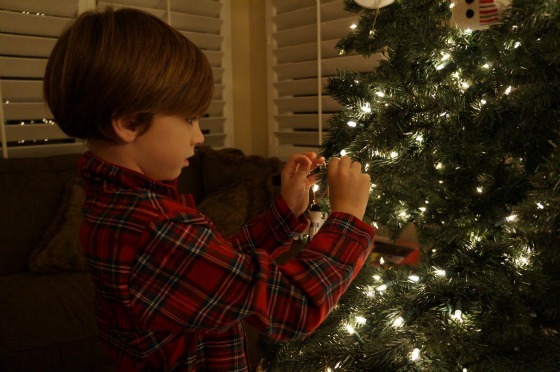 Every year, we start off the holiday season with a night full of holiday music, hot cocoa and tree trimming. 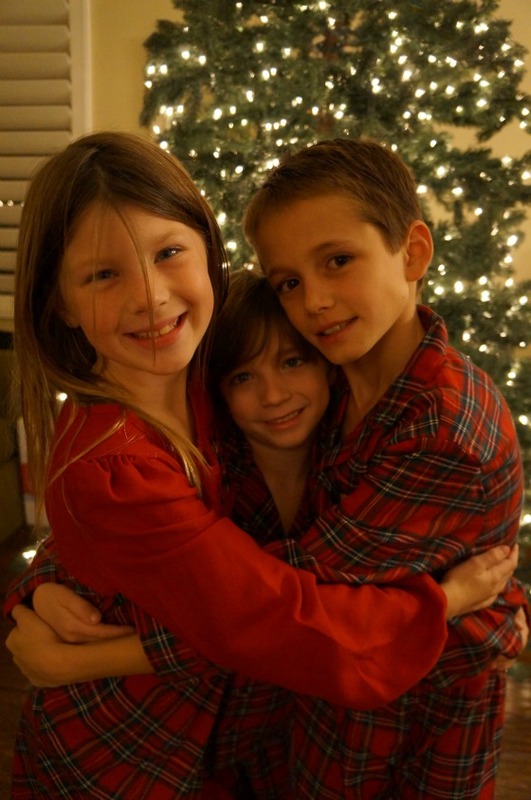 We all get dressed in our holiday pj's and have a special family night together. This year, we got a little bit of a late start with our holiday decorations but that did not stop us for creating unforgettable memories together. Normally we all work together putting all the ornaments on the tree. 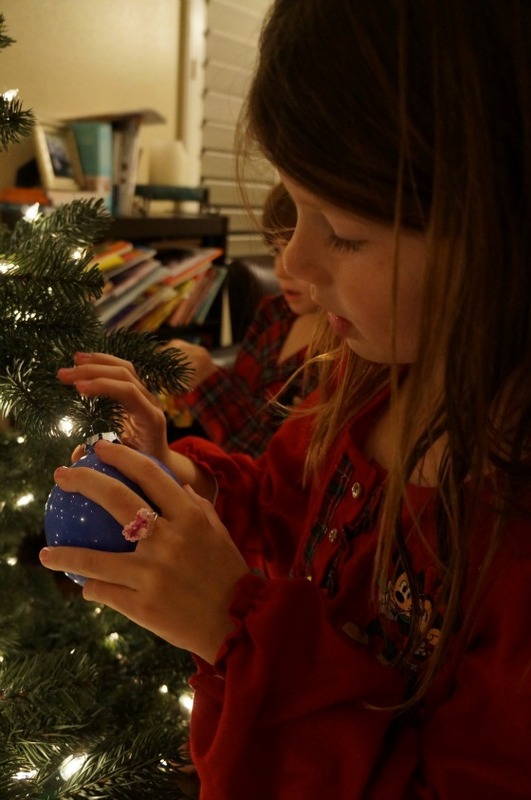 This year, the kids wanted to take charge by doing all the ornaments. 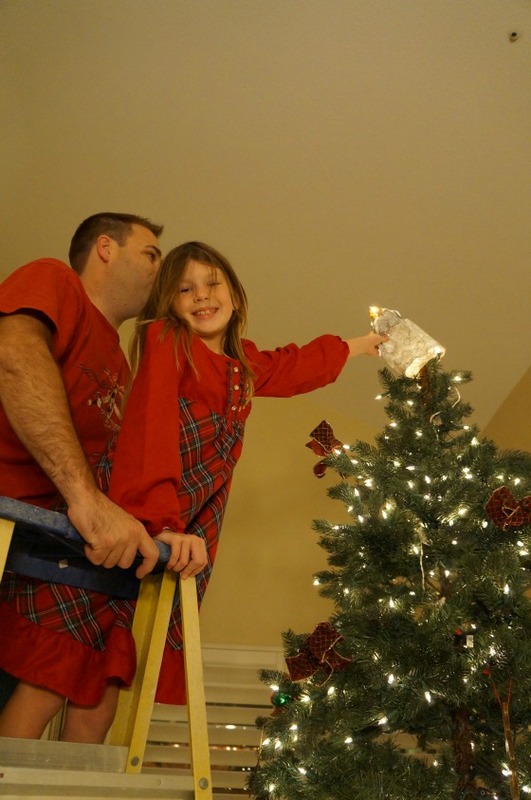 They carefully unwrapped every ornament before putting them on the tree. 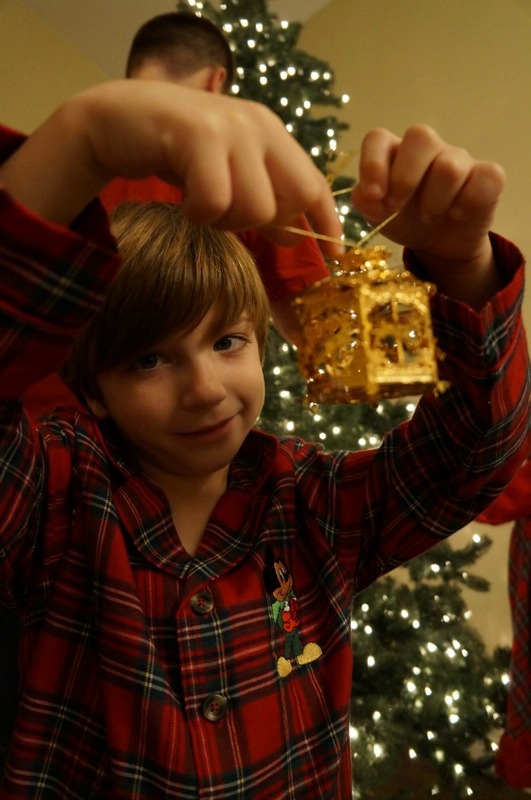 Tyler loved putting his ornaments on the tree. You can easily tell where his ornaments are on the tree because they are all clumped together in one section of the tree. 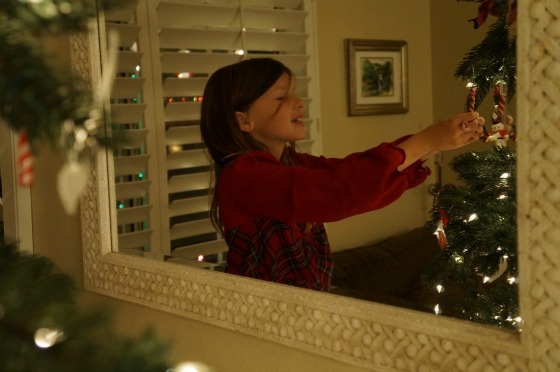 Although I would want to decorate our tree like a store display -but it is beautiful in the eyes of my children - just the way they wanted it to be. 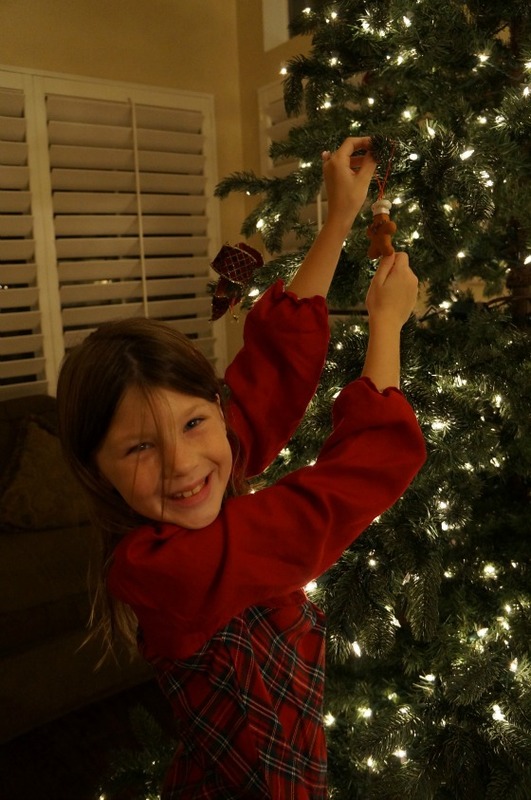 The kids take turns with who is going to put the angel on the tree. This year it was Ella's turn, and she was thrilled about her chance at being the star of the evening. Have you shopped at Totsy yet? They are a go-to shopping location for new moms, and they just recently launched their own line of baby basics. The exclusive collection features bodysuits, bibs, blankets, burp cloths, coveralls, caps, gowns and more. One of my favorite features of the collection is that they are made right here in the USA. 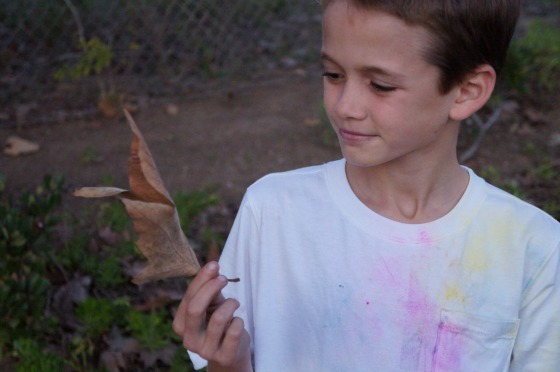 The essentials are made with super soft organic and regular cotton fabrics. Since Totsy understands that every baby is unique, the collection is made according to your baby's length and weight rather than age, so that every mom can find the perfect fit for their baby. 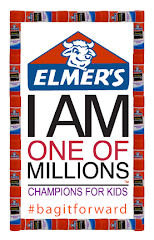 The collection is always available in-stock and ready for shipment daily. It also features tagless logos for added comfort. Treat your precious baby to only the best high-quality baby clothes. Disclosure: We were compensated for this post. All our thoughts and opinions are of our own. 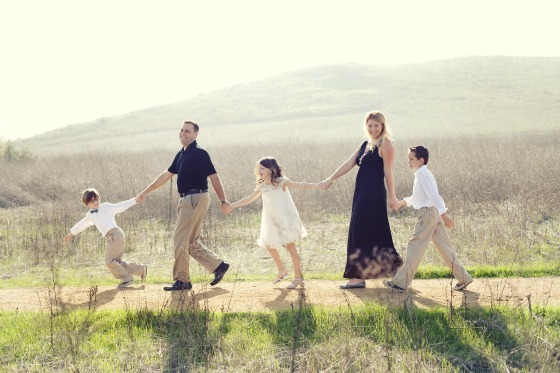 It was time for our family holiday photos this past weekend, and I had nothing to wear. As a food writer, I have put on so much extra weight during the holiday season that none of my clothes fit me. Since I plan on getting fit in the New Year, I didn't want to spend a lot on my clothes for our holiday portraits. 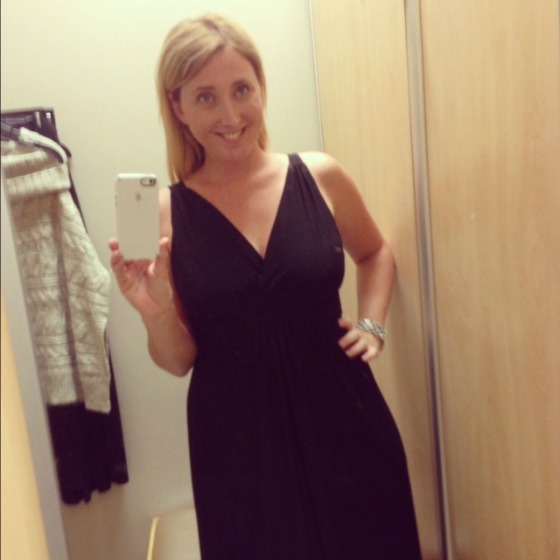 I also wanted to find something that would compliment my curves, and I knew that Sears carried the Kardashian line that would be perfect for my body type. I normally bring my fashionista of a daughter along with my to help pick-out my clothes, but since she was off at a birthday party I brought my next closest helper - my son Andrew. He helped walk with me all around the store finding the perfect outfits for our holiday portraits. 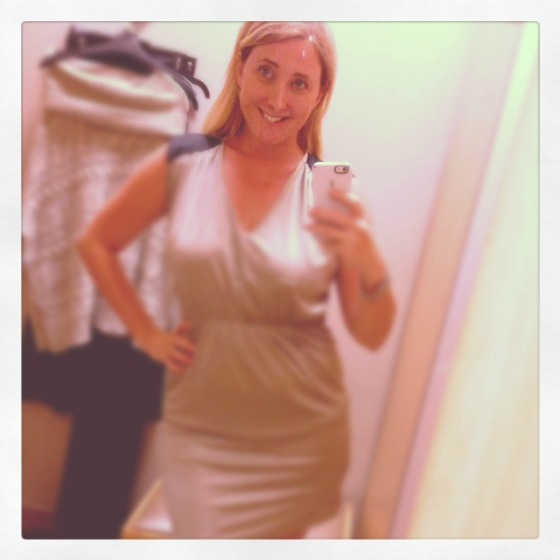 I did something a little different during this shopping trip, and Instagramed the different outfits to help get the opinions of my readers. Some of the reactions were "no!" but I got a lot of "You must buy that!" You can click on any of my images to see everyone's reactions to the different outfits. 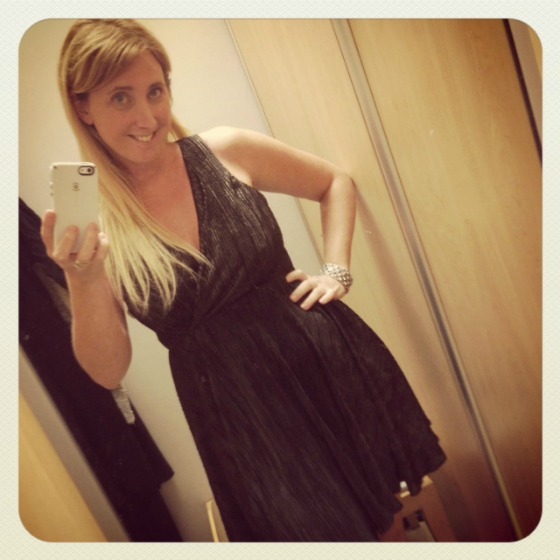 I loved all of the outfits, and I loved the prices even more! 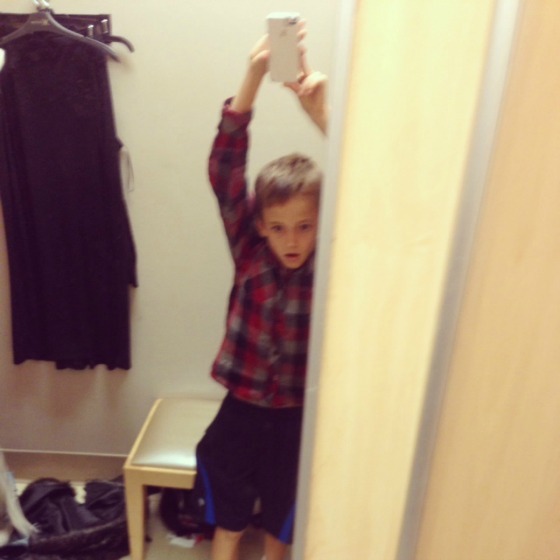 My son Andrew even Instagramed his outfit during our shopping trip. This was the outfit that I selected for our holiday photos. 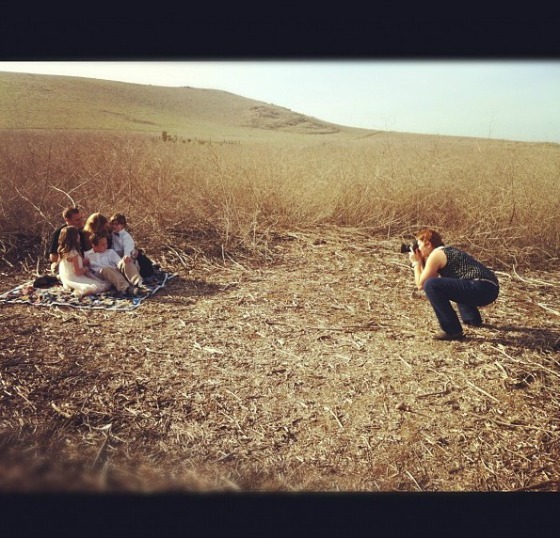 I wanted something that was long and flowing since we were doing the pictures in a field. The dress hid all of my problem areas perfectly, and the price was only $40. That left me with extra money to purchase accessories to go along with it. 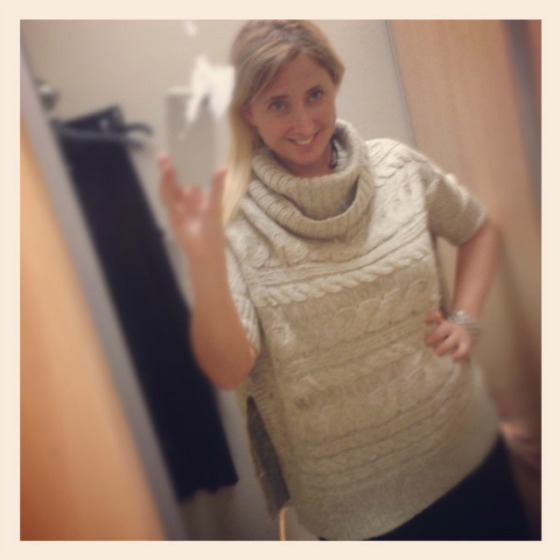 I also purchased this adorable sweater to help keep me warm on an upcoming trip I have planned to San Francisco. Right now searsStyle is hosting a giveaway on the website Shop Your Way. One lucky winner will win 5,000,000 Shop Your Way Points just by following searsStyle. Learn more about this exciting holiday giveaway on the Shop Your Way website. 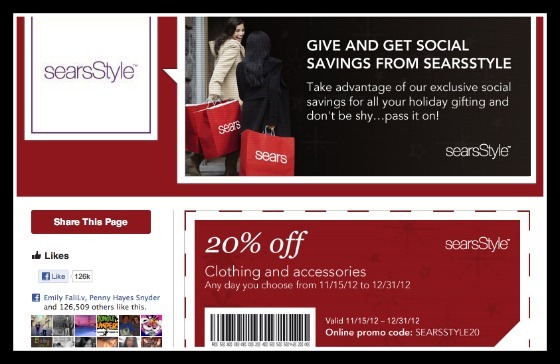 We are also happy to share an exclusive online discount available on the searsStyle Facebook page. 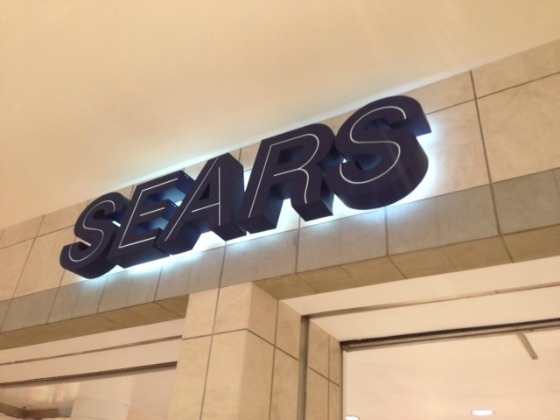 Now you can get your holiday fashion at Sears while saving even more money. 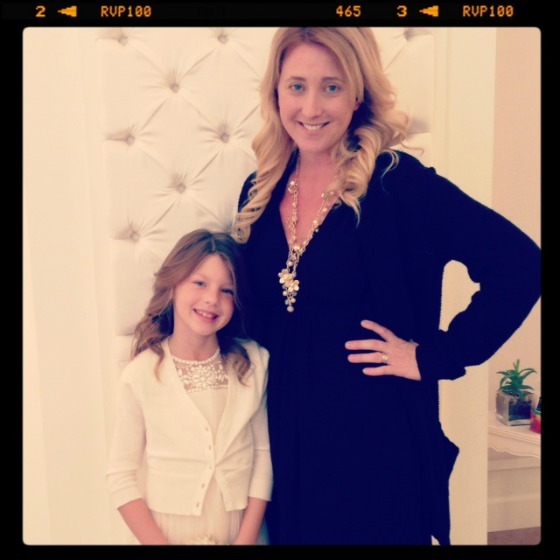 The next day, Ella and I went to get our hair styled for our family pictures. I got so many compliments on my outfit, and people were shocked when I told them I got it at Sears. I was able to enjoy our family portrait session feeling glamorous in my new outfit from Sears. 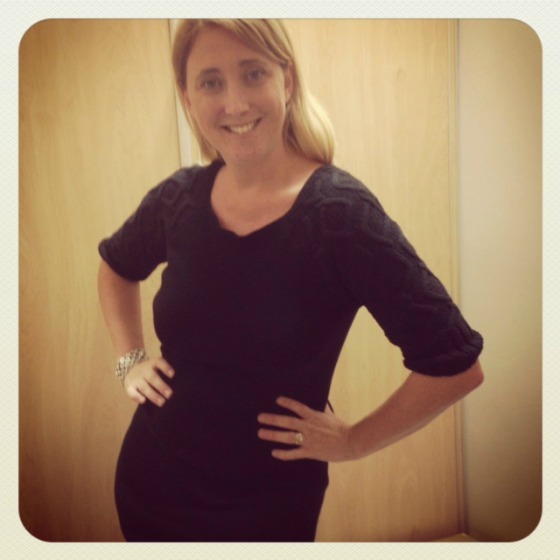 Learn more about searsStyle on their website, Twitter, Facebook and the Shop Your Way Twitter page. 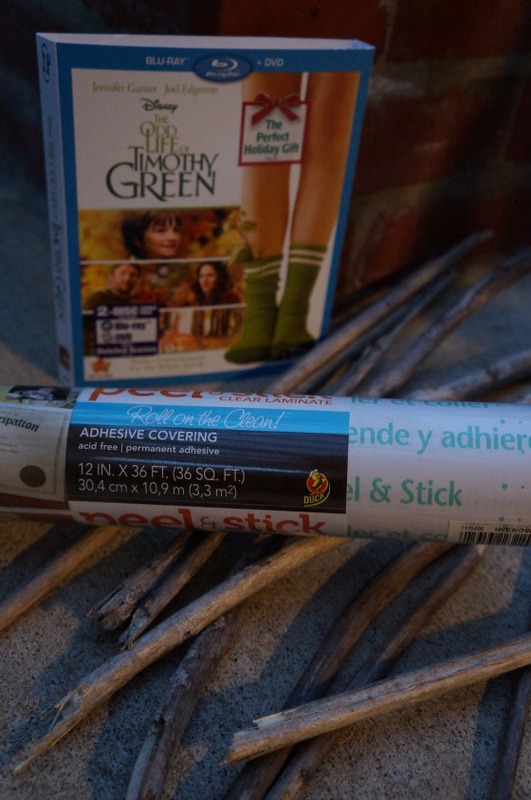 The Odd Life of Timothy Green was just released on DVD and Blu-ray in time for the holidays. This was one of our family's favorite movies this year. 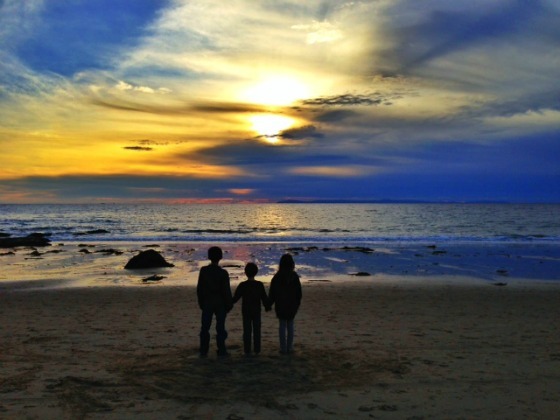 With our two older children being adopted, it is often hard to find movies that address the issue in a caring and compassionate way that children can understand. When we finished watching the movie for the first time, my son said, "Mommy, did I come from the ground?" Ella said, "I love the magic in the movie. When I am watching it, I feel like I am in another world." That is exactly what this movie is about - magic. There is also a lot of nature in the movie. 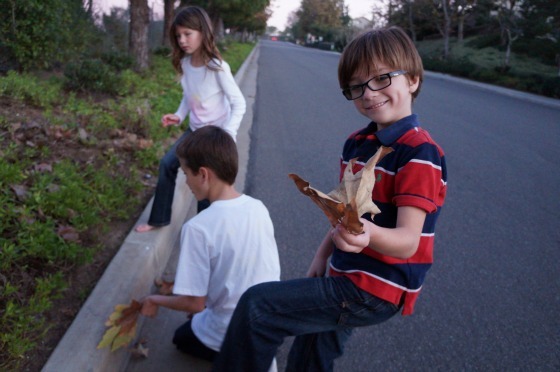 Since Timothy had leaves on his legs, I took the children out into nature to talk about their feelings on the movie. 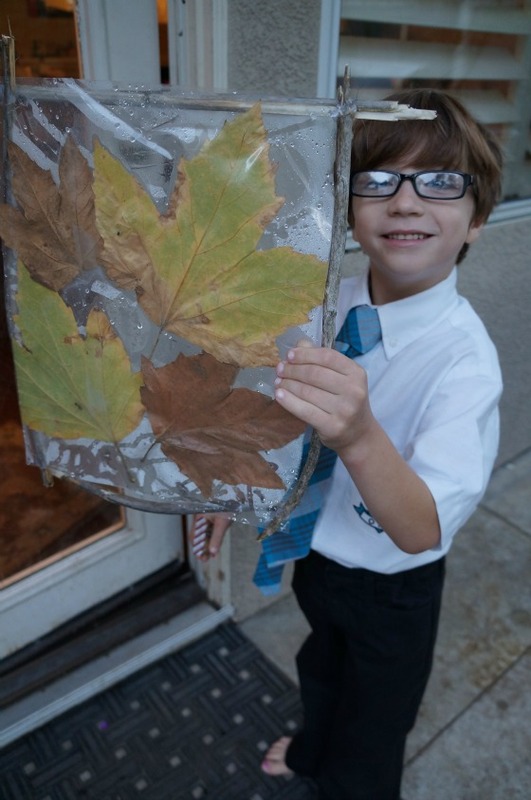 While we were going a nature walk, we decided to use the leaves we collected for an activity. 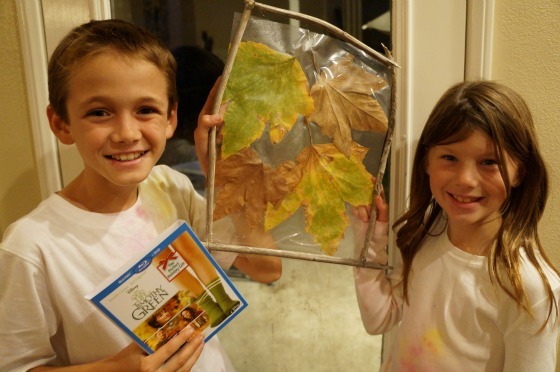 We used just a few simple items to create a keepsake from our nature walk, and to remember our favorite part in the movie - when Timothy's mom walked into his nature world in the forest. 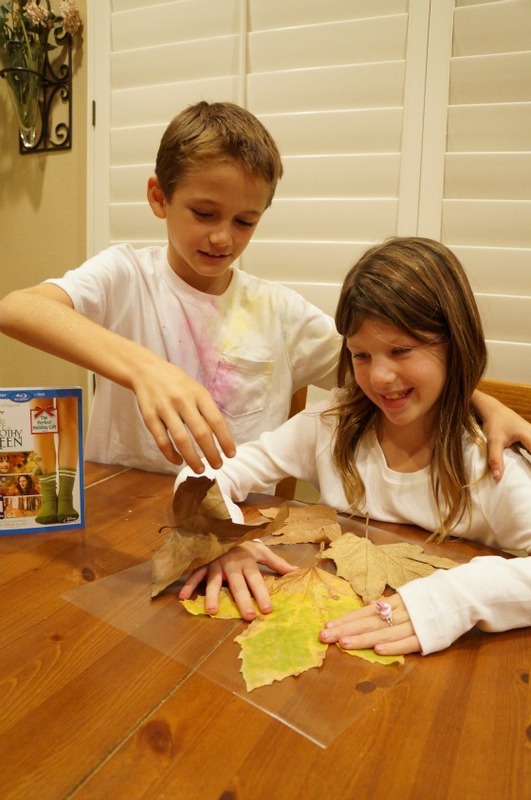 After you are done watching the movie, and going on a nature walk with your children start by laying out a piece of contact paper on the table. Lay it out "sticky side up." 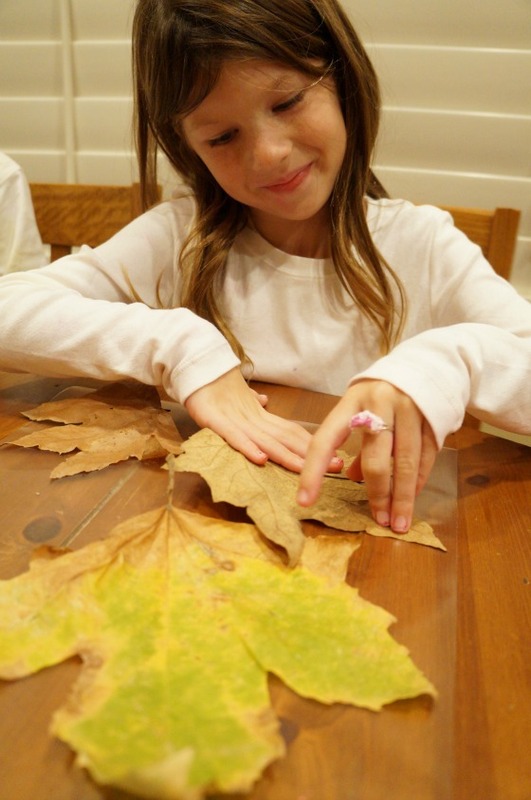 Let the children add their favorite leaves to the contact paper, and then add another piece of contact paper on top "sticky side down." 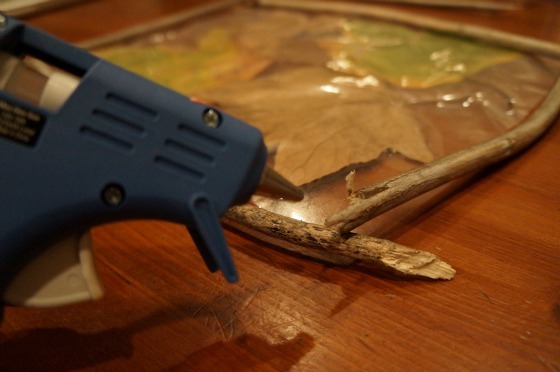 Then use a glue gun to make a frame around the leaves. Let your children hang it anywhere that they like. 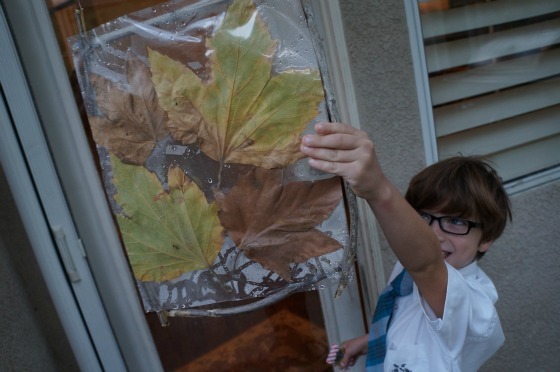 You can hang it in a window or outside in their own "nature land." The Odd Life of Timothy Green is now available on Blu-ray and DVD. Disclosure: We were provided with a complimentary copy of the DVD from Disney. All our photos, thoughts and opinions are of our own. It is officially the holiday sea-son, and Finding Nemo 3D is now available on Blu-ray, Blu-ray Hi-def, DVD and digital platforms. 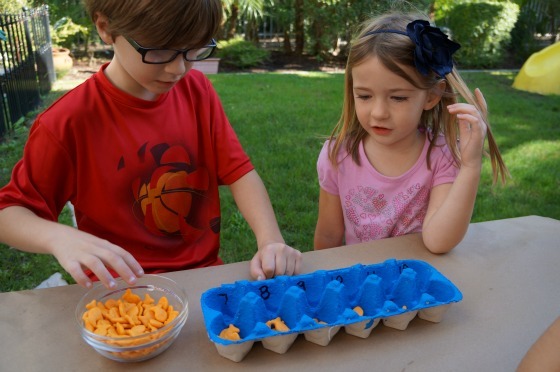 Before watching one our favorite Disney-Pixar films, I made a Finding Nemo counting activity with the children. I always like to incorporate learning activities into the different movies we are watching. Since Tyler is learning about counting, this seemed like the perfect time to make this game. 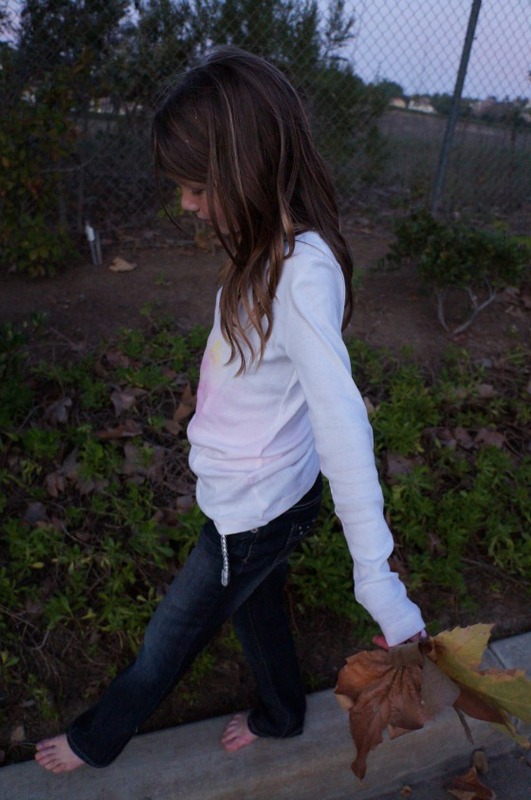 The thing that I loved about this activity was that the kiddos got to do all of the steps. 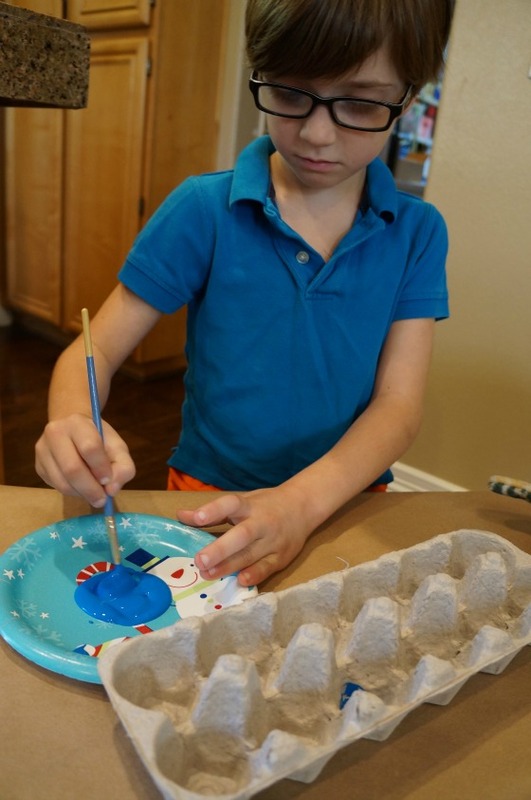 First, start by letting your child paint an egg carton blue (for the water). 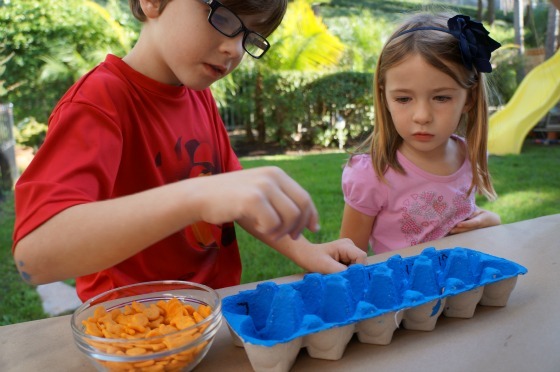 After the egg carton has fully dried, add numbers to the different sections. 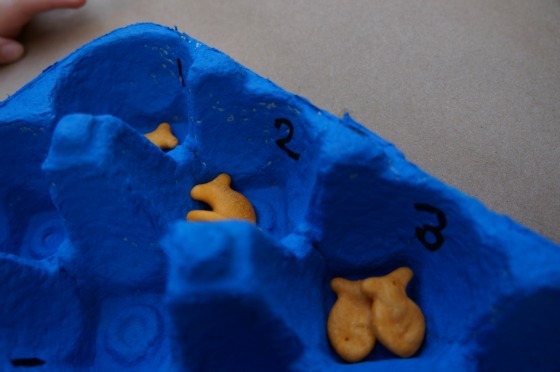 Then have the kids put the right amount of goldfish (Nemo) into each compartment. This is a great time to teach your children about counting while talking with them about the movie. 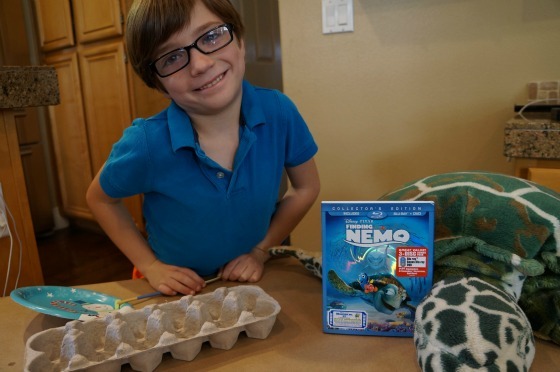 Enjoy watching our children's review of Finding Nemo 3D below. 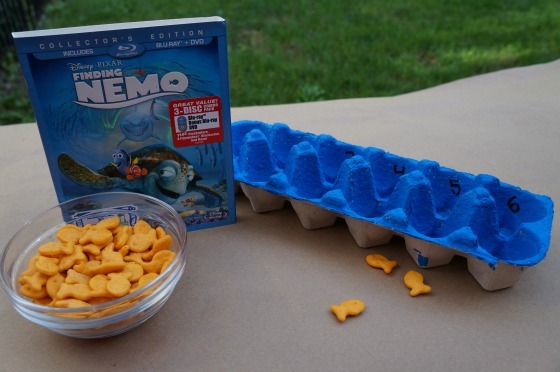 Finding Nemo 3D will make the perfect stocking stuffer this holiday season. Disclosure: We were provided with a review copy of the movie from Disney. All our photos, thoughts and opinions are of our own. 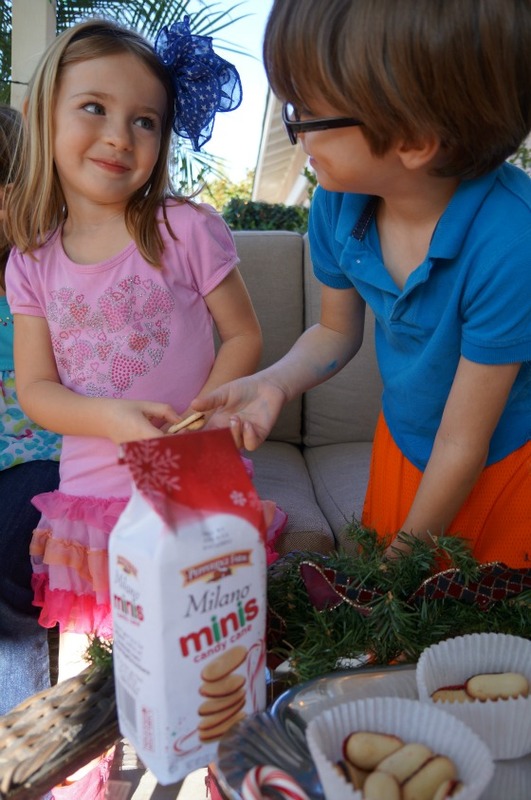 The parents are not the only ones having holiday celebrations - the kiddos are too! This afternoon, the kids had a holiday play date with some of their closest friends. 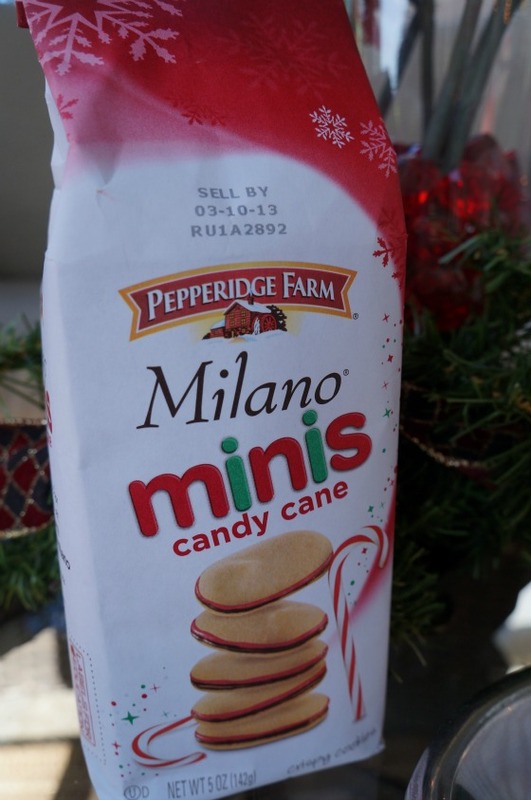 After reading the Holiday E-Guide by Party Blu Prints, I learned about the Pepperidge Farm Milano Minis Candy Cane cookies. 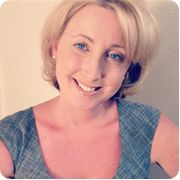 The Holiday E-Guide has become my go-to source for holiday planning this year. Before the play date, I went to Target to get some cookies to serve to the kiddos at the party. 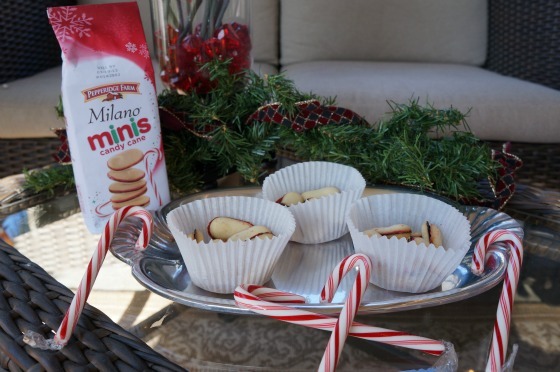 When I got home from shopping, I set-up the table with these yummy cookies for the kids to enjoy. 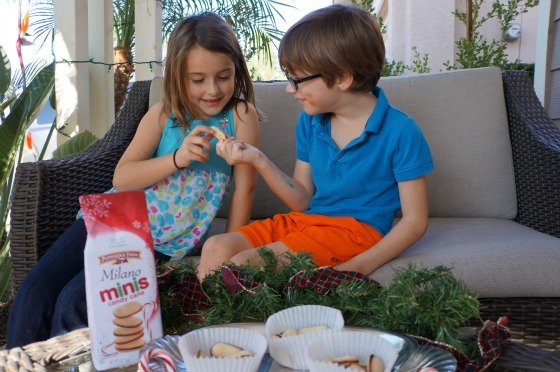 The miniature size of the cookies are just right for little ones, so that they can enjoy a treat without getting too much sugar. 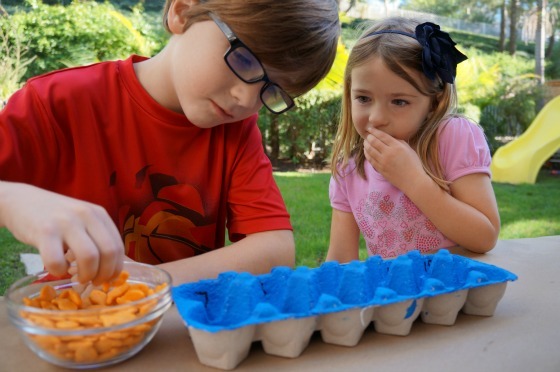 When all the kids came over after school, they started off their play date with the holiday snack. 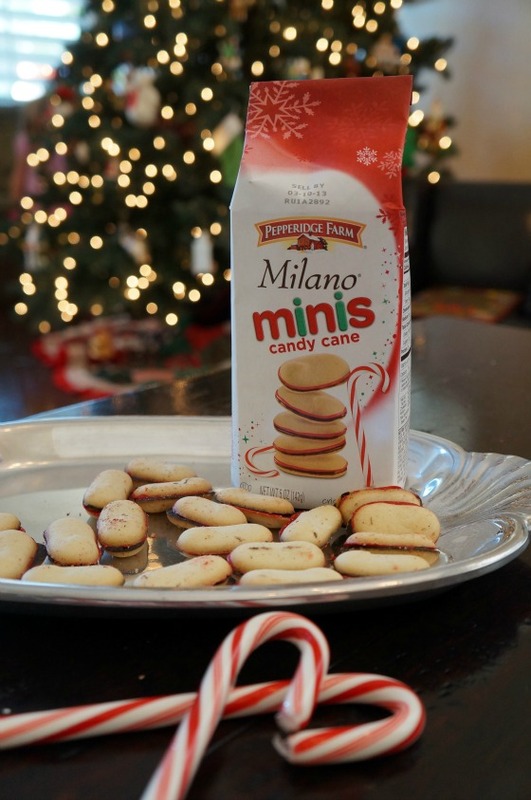 They all giggled together while enjoying the candy cane flavored cookies. 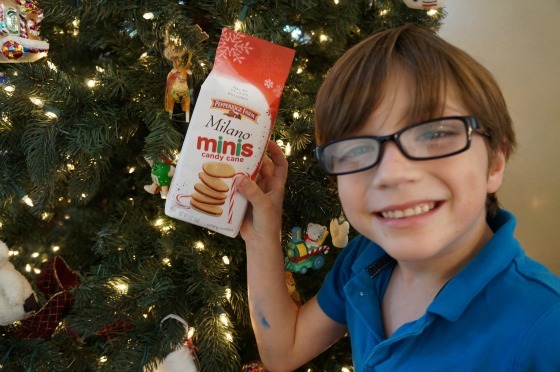 The cookies will make a perfect after school holiday treat, special lunchbox surprise or cookies for Santa. After the kids were done enjoying their holiday snack, they were off to play some holiday games. They played "pin the tail on the reindeer," and "pass the ornament." 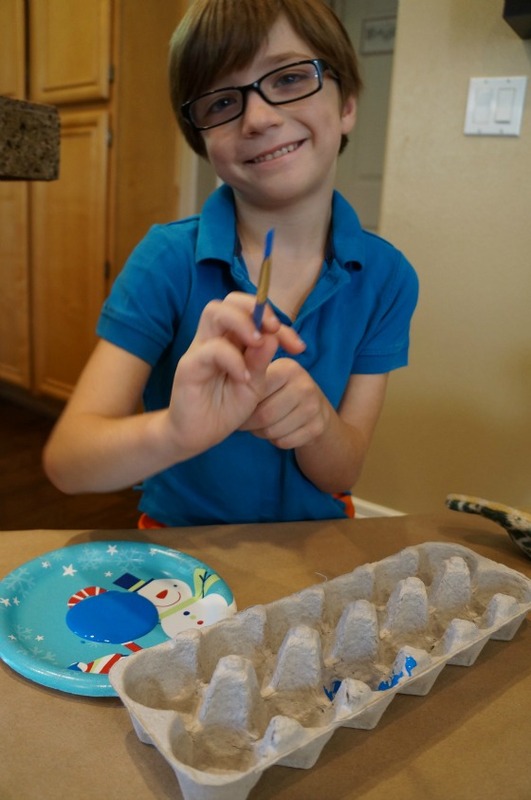 It was a memorable holiday play date that my kids will remember forever, and it was all planned easily thanks to the Holiday E-Guide by Party Blu Prints.